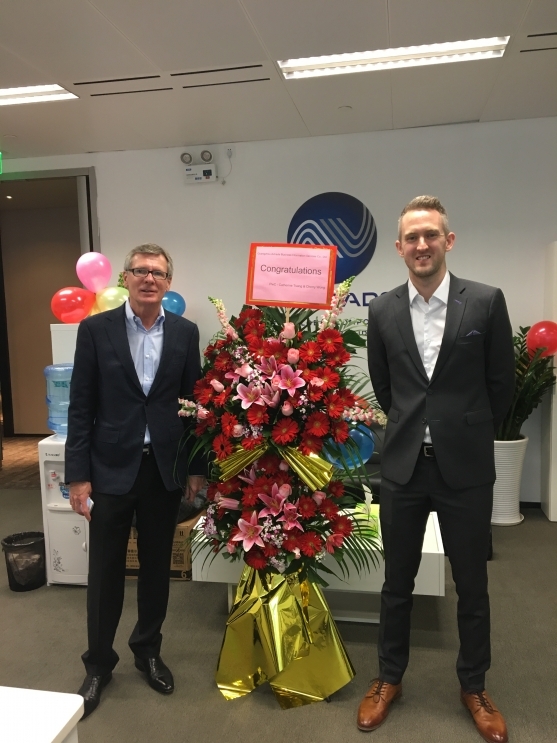 Building on another successful year, Avtrade has launched into 2017 with the unveiling of a new office in Guangzhou, China and ambitious plans for expansion in North Asia. Led by Regional Sales Director, Toby Smith, responsible for strategy and development, the new China office team, will be responsible for developing new business opportunities, growing sales revenue and providing bespoke customer support. 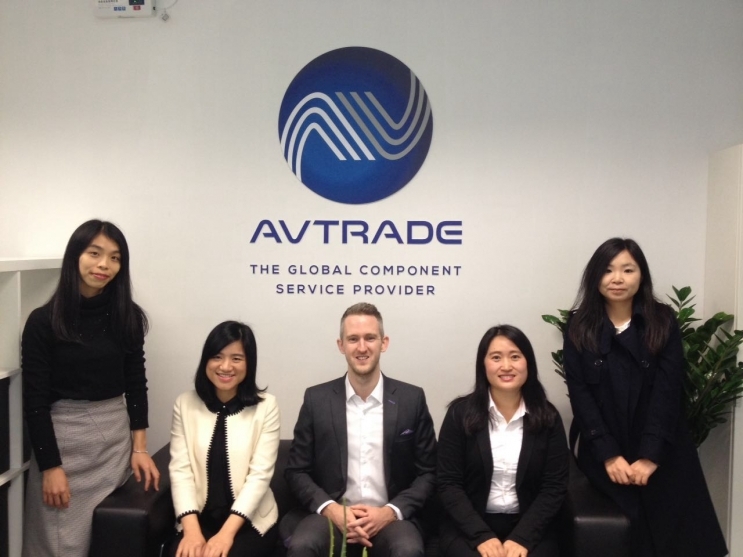 Strategically located in the central business district of Guangzhou, Avtrade is ideally positioned to support its customers across China, supplying a full range of services through expert local account managers; dedicated to delivering outstanding levels of service. With this locality in mind, Avtrade is able to develop enhanced support to the rest of North Asia regions including Hong Kong, Japan and Korea. Representing a major landmark in Avtrade’s history and 20 years of trading with China has enabled the company to build on successful historical relationships. This commitment to China is endorsed by the British Consulate in Guangzhou, representing the UK government and providing unlimited support to Avtrade’s new China office. Avtrade’s future plans embrace this continued expansion by locating inventory in North Asia. Strengthening the level of support and trading opportunities in this region will boost Avtrade’s ambitious growth strategy.